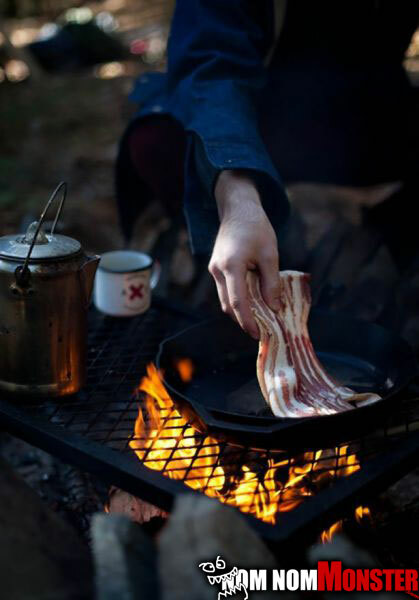 This may be how mountain men cook, but bacon is breakfast for any man. Hell its almost all we need for a meal other than beer, or whiskey. 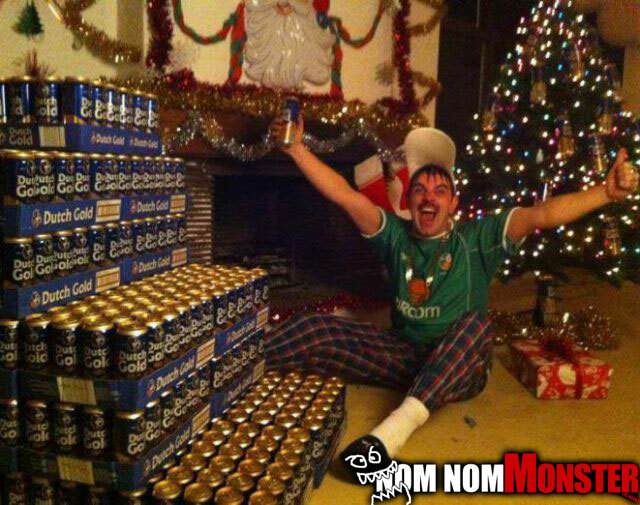 I would just die if this mountain of beer was my present… Mainly of liver failure, and happiness.